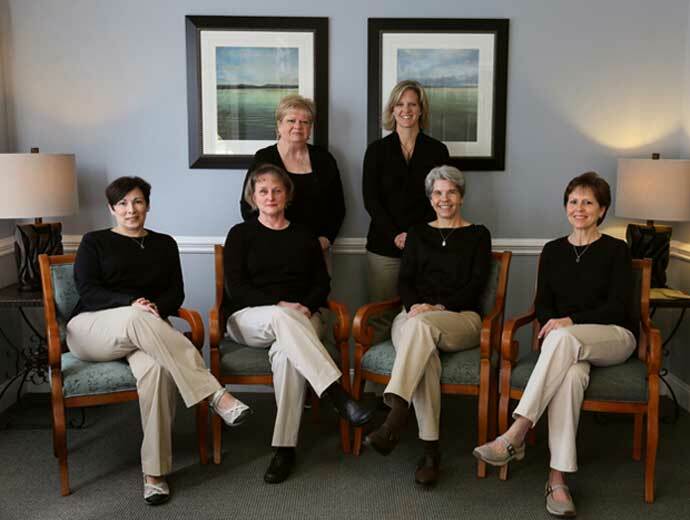 It is our goal at the office of Dr. Stephanie Jenkins to offer the very best dental care to our patients. If you have any questions about how we can care for your teeth and mouth, please don’t hesitate to contact us today at (919) 361-0500. I have been a patient of Dr. Jenkins for over 10 years. Dr. Jenkins and her entire team ARE FABULOUS!! I have a TRUE fear of the dentist and they all put me at ease! My wife and I have been going to Dr. Jenkin's office since we moved here four years ago. The main benefit for us is convenience -- within walking distance of our home. However, I have to say there have been several other conveniences, too. Super friendly, professional environment. Dr. Jenkins is extremely nice and gentle. I actually don't dread going there!! Would recommend this practice to anyone. If you have any questions or would like to set up an appointment, feel free to contact us today at (919) 361-0500.